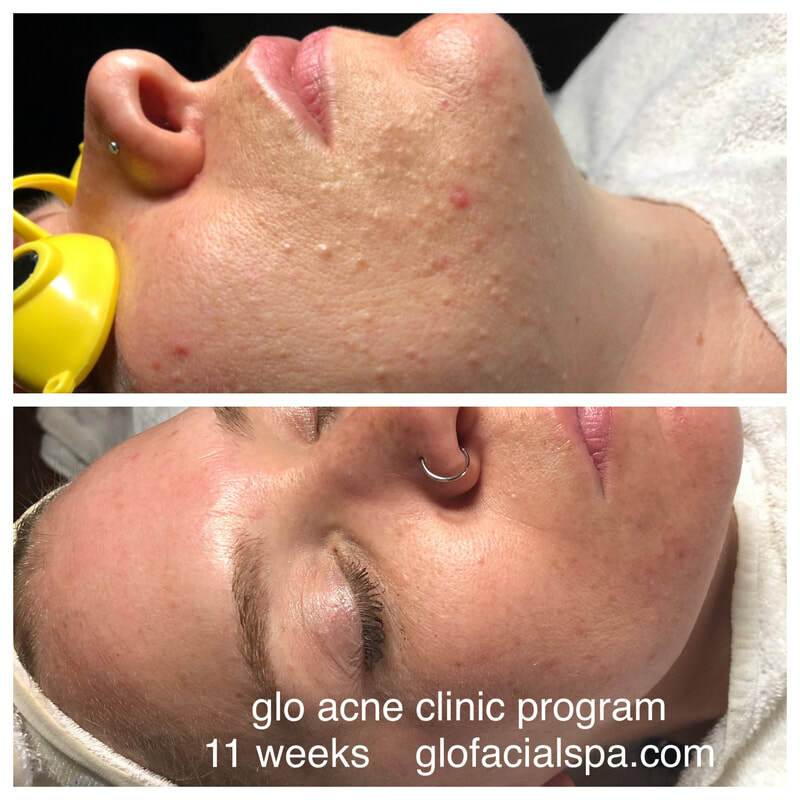 Acne clearing success rate is 95% in 12 weeks! or (309-846-4045) call or text begin clearing today! 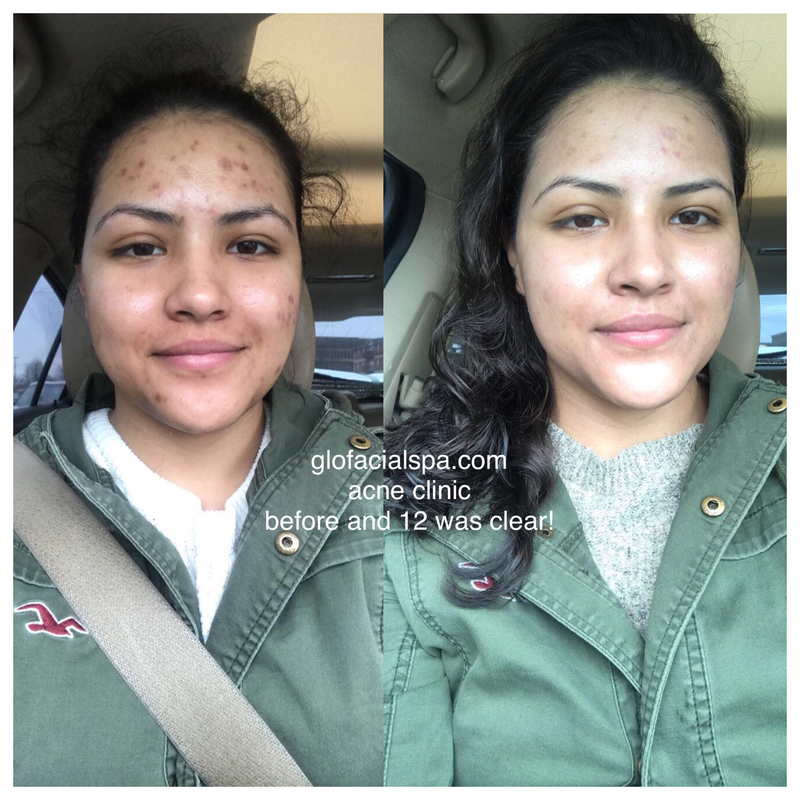 At glo facial spa, we follow the proven research of Dr. James Fulton Dr. Fulton spent his life researching solutions for breakouts and acne clearing, with great success! We also integrate holistic solutions from the Mlis wellness programs. This addresses the internal and external factors that affect acne. From the food you eat, proven nutritional supplements that may improve skin conditions and even products that you use to wash your clothes, your work environment and products that you apply to your skin....We are there every step of the way to coach you and ensure your success! If you are tired of experimenting with fad products and prescriptions that are not effective and have serious side effects, .....welcome! What does the Acne clearing program look like? on going coaching to adjust your program as needed during clearing time. Skin changes and adapts and this is a crucial step in your success.